Aachener International Ltd. Established 1968 in International Removals worldwide specialising in house to house relocation of personal and household goods. Moving as little as one suitcase to complete house contents. No matter how small your shipment, our experienced team of professionals will work side by side with you, on the best, safest and fastest routes to ensure a satisfied relocation with complete peace of mind. 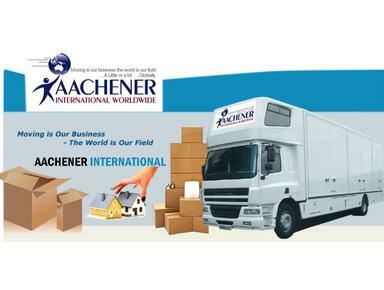 Aachener International are also approved the service partners of Crown Relocations, one of the largest removal companies world wide.The Aachener team are there to co-ordinate all aspects of your move, and will manage your relocation from start to finish. At Aachener International Ltd we will handle every detail for you. If you have a worry, or a query, we are there to help you. 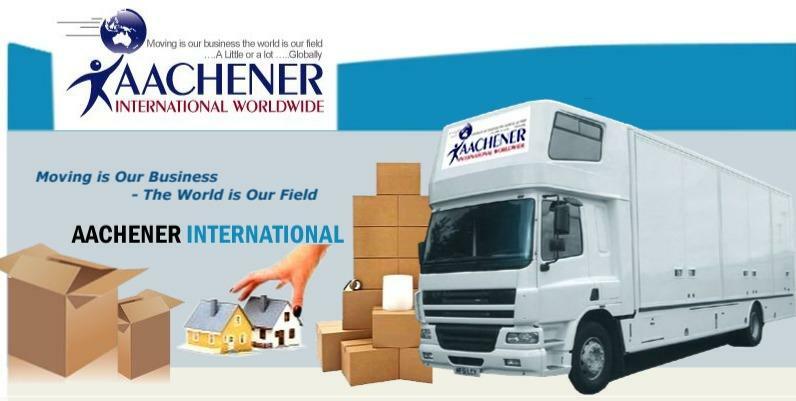 Aachener International Ltd can also arrange insurance cover for your possessions as added protection. Customs Clearance Formalities are all part of the Service with the Aachener Team.